The duo casts the perfect spell over the audience. 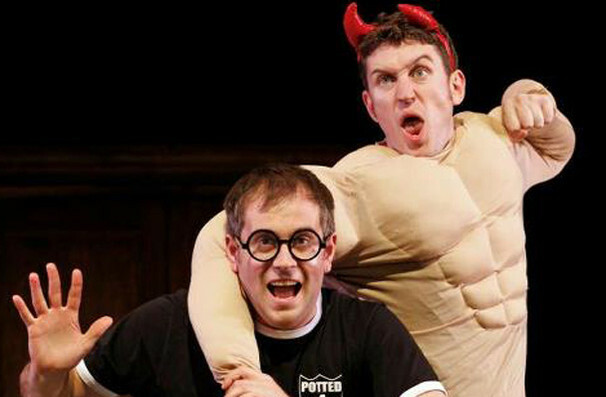 In Potted Potter, Daniel Clarkson and Jefferson Turner perform a retelling of all seven Harry Potter books in only 70 minutes, switching in and out of costumes, playing multiple characters, performing songs and even playing a game of Quidditch, complete with a little help from the audience! 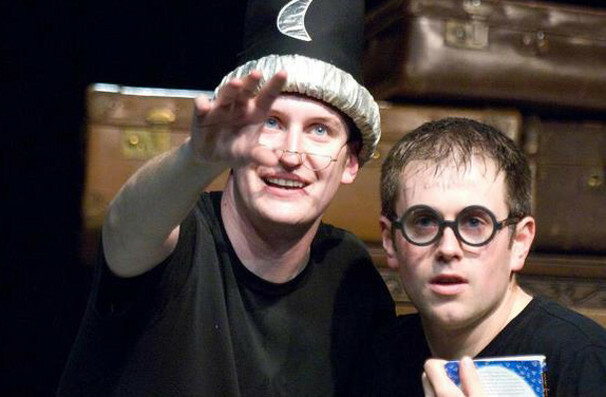 This extremely popular show was first seen in London in 2006, and has since toured the world, playing to always packed audiences of muggles (and maybe a few wizards as well). 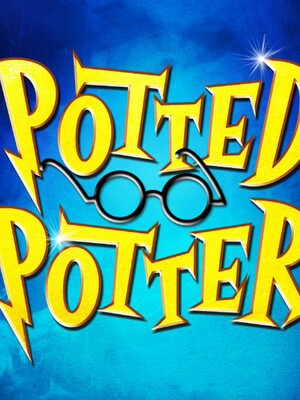 A must-see for Potter addicts, and a great introduction to the series for anyone who's ever wondered what all the fuss is about! Suitable for Muggles of all ages! Sound good to you? 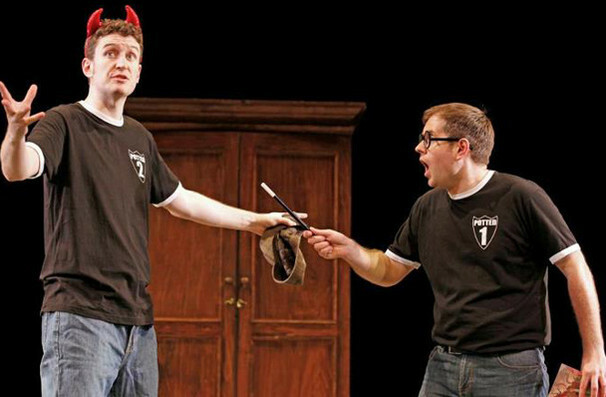 Share this page on social media and let your friends know about Potted Potter at Midland Center For The Arts.